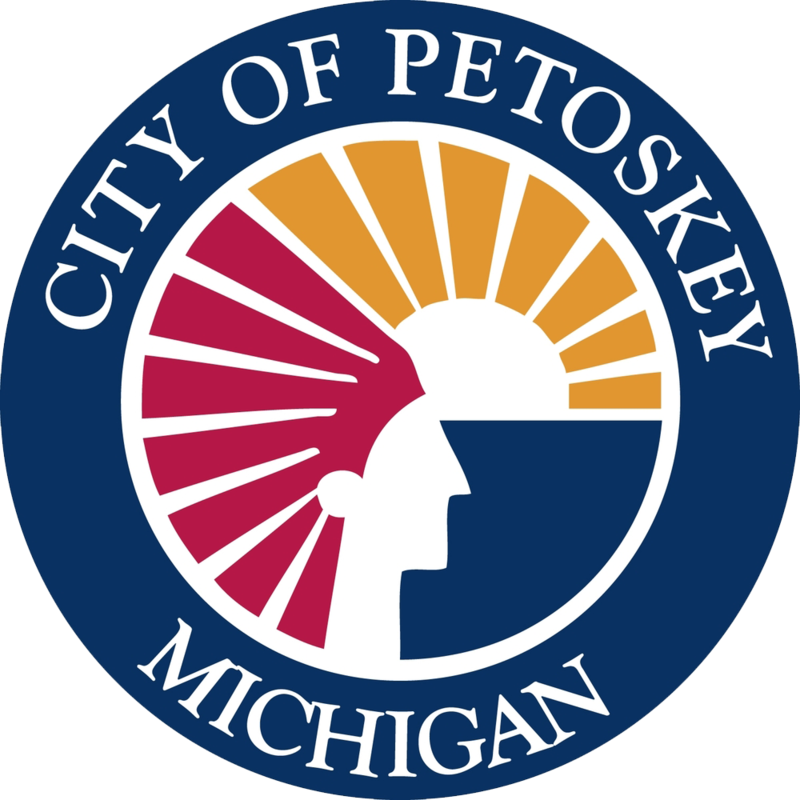 Petoskey Chamber is pleased to partner with Keep It Real Social to present a seminar on conducting audits for social media. 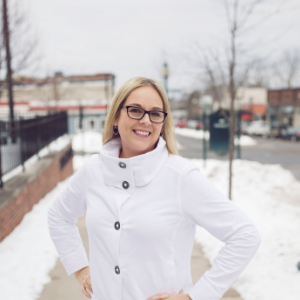 Conducting a social media audit is a key part of developing—or updating—an effective social media marketing plan. Before you can think strategically about your social media, it is very important to document and evaluate your existing efforts. 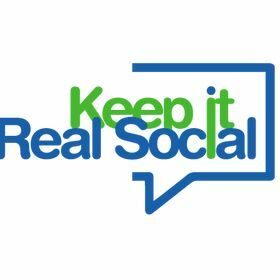 Sommer with Keep it Real Social will share with you what metrics to look at, where to find them, and how to set goals and objectives to measure for social media marketing success. Walk out of this seminar ready to rock out your social media. Advance registration required. Registration closes at 5pm, Monday, March 4. Any cancellations or no-shows after this time will be invoiced. Reycraft Room, Stafford's Perry Hotel, 100 Lewis Street, Petoskey.